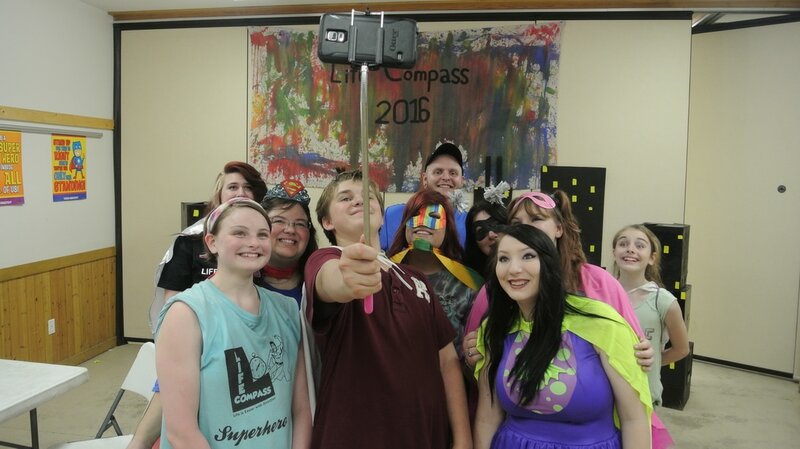 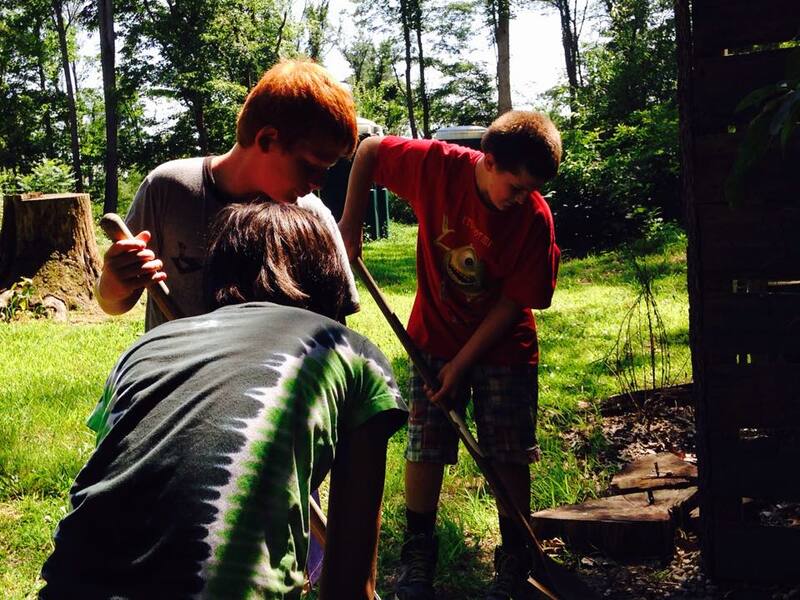 What is Life Compass Camp? 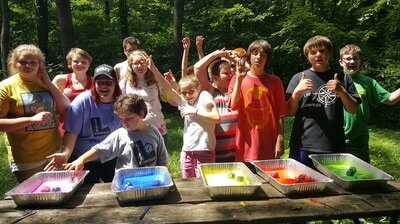 ​​Life Compass Camp is a one week day camp from 7:00am - 6:00pm (July 30 - August 3rd, 2018) where campers can benefit from a structured and compassionate small group environment with a focus on building personal and social confidence. 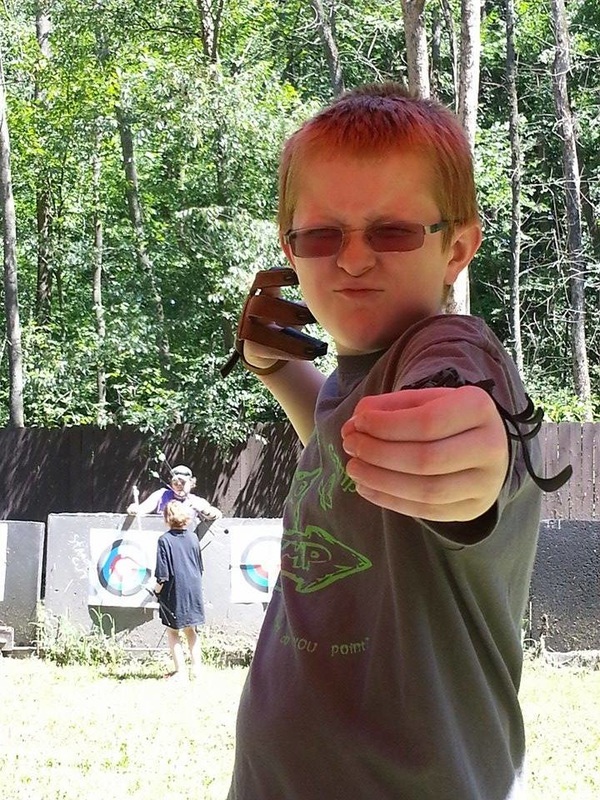 Our programs are structured to provide campers with Aspergers, ADHD, Autism, and Social Anxiety an outdoor summer camp experience that meets their needs. 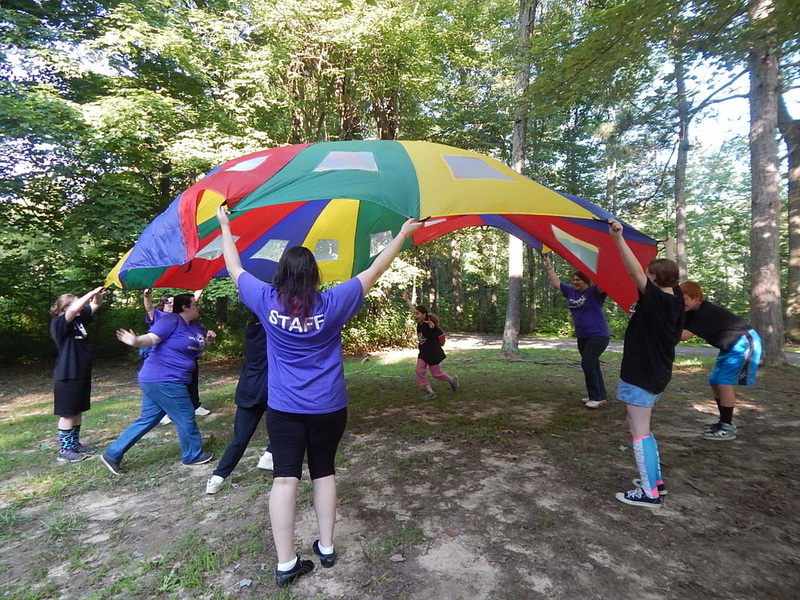 Our mission is to provide campers with special needs, with a self-discovery adventure in the form of a summer camp experience that offers lessons in cognitive ability, social interaction, and team building that feels like nothing more than fun and games. Our camp runs on the dedication and love of our volunteer staff, who founded our camp in 2013 with the hope of giving amazing children the opportunity to experience an amazing summer camp that is as unique as they are! 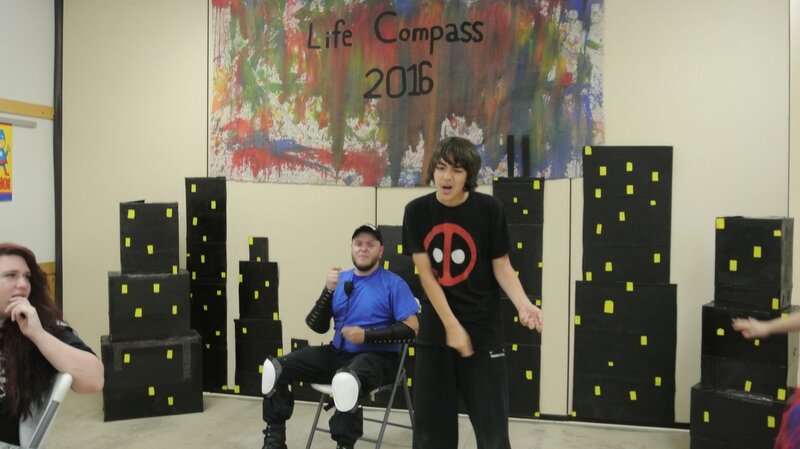 Life Compass Camp Staff provides small, intimate, and supportive environments. 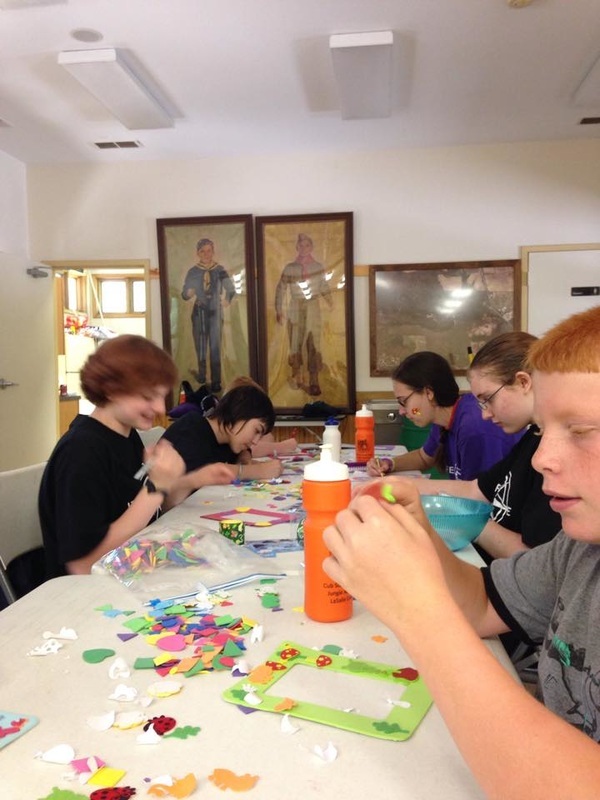 They have worked in fields related to education, special education, psychology, counseling, and youth programs. 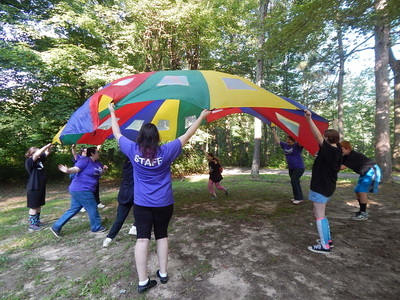 ​ For more information on how your child can attend our camp stop by our About and Contact pages! Help Support Life Compass 2018 by donating to our Gofundme! ​For more pictures visit our facebook! 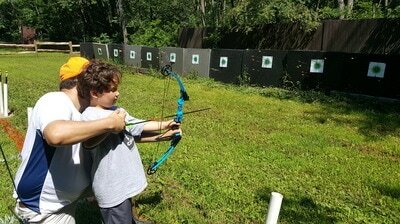 For more information on how to register, or if you are interested in sponsoring a scholarship or making a donation to help support our camp send an email using the buttons above!